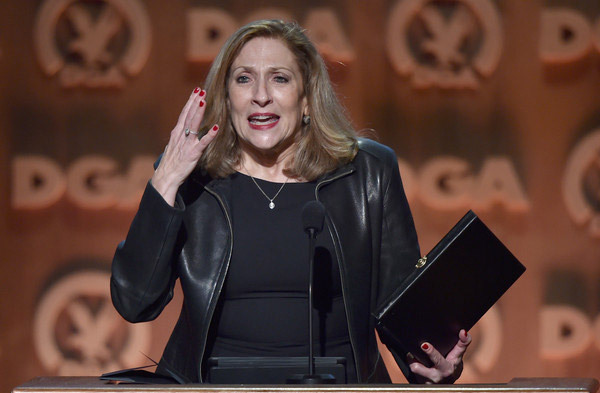 “It’s been a good night for the gals” said director Lesli Linka Glatter after receiving the DGA’s Outstanding Directorial Achievement in Dramatic Series for the Homeland episode “From A to B and Back Again“. 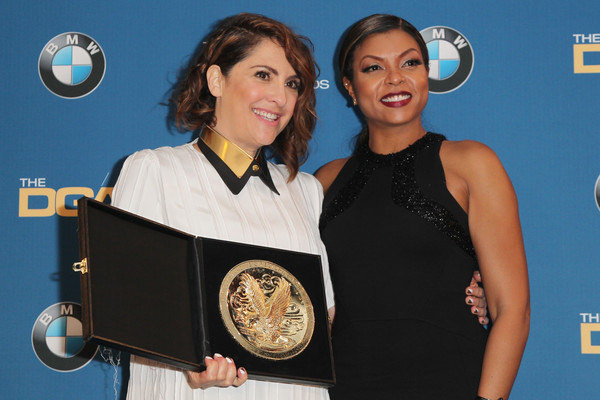 Female directors may have directed only 14% of all 2013-2014 network & cable scripted television series but they made it count, as the three top TV awards given on February 7 at the Directors Guild of America ceremony presented by Jane Lynch went to experienced filmmakers who happened to be women. Nominated in 1984 for an Academy Award, Lesli Linka Glatter went on to become a prominent TV director, working on Steven Spielberg’s Amazing Stories, Twin Peaks and Mad Men among others until her current 9-episode stint with Homeland. This is her fifth DGA nomination after Twin Peaks in 1990 & Homeland in 2012/2013 and her second win as he received the prize in 2009 for Mad Men’s “Guy Walks into an Advertising Agency” season 3 episode. 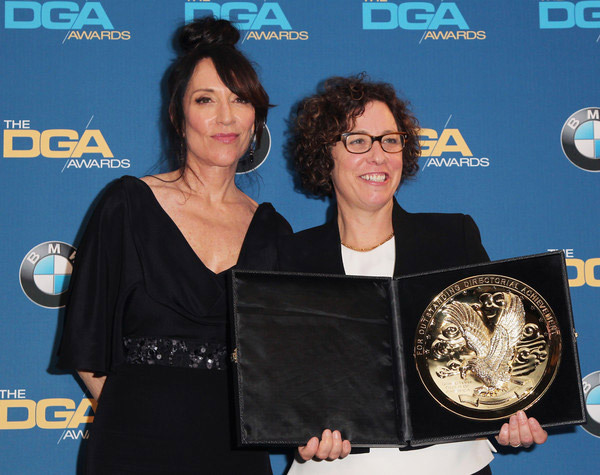 It was, however, the first DGA Award nomination for Jill Soloway, Lisa Cholodenko & Laura Poitras. Nominated for several WGA & Emmy Awards with the writing team of Six Feet Under, Jill Soloway is a newcomer to directing, as she directed her first feature Afternoon Delight (Sundance 2013 Directing Award) in 2013, after sixteen years in the rooms of Grey’s Anatomy, How to Make It in America and United States of Tara as a writer and showrunner. 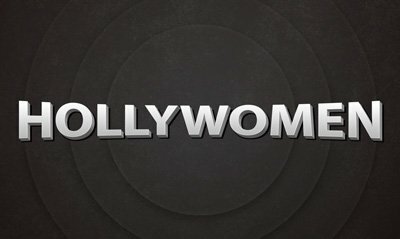 Based on the transgender coming out of her father and greenlighted in 2013 by Amazon to kickstart its digital series offering, her pilot Transparent debuted online in February 2014 to critical acclaim and prompted the tech giant to order a full season of 10 episodes directed by Jill Soloway and Nisha Ganatra (Haven, PBS’s Cosmopolitan). 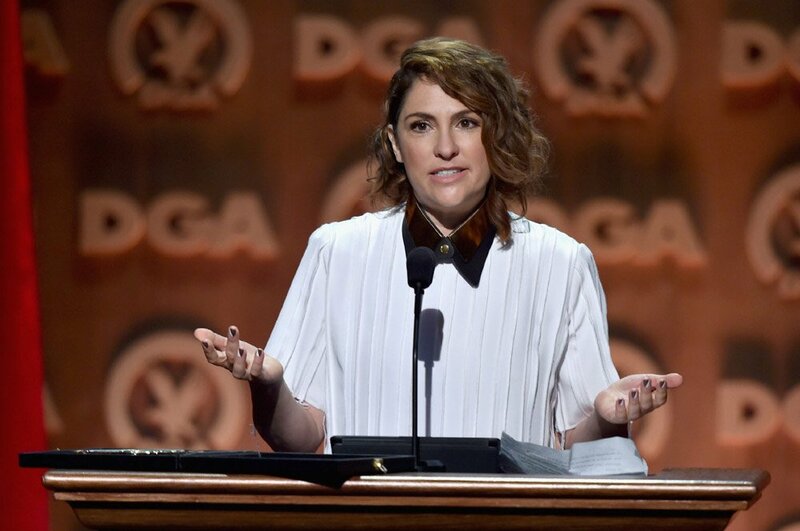 Premiering on September 26, 2014 with the rest of the series, the 8th episode Best New Girl written by Bridget Bedard (Men Of A Certain Age) and directed by Jill Soloway received the DGA Award for Outstanding Directorial Achievement in Comedy Series. A fellow Six Feet Under alumna as she directed the fourth episode of the first season, Lisa Cholodenko started her career with her first feature High Art in 1998, winner of the Sundance Waldo Salt Screenwriting Award. Switching mediums regularly, she directed episodes of Homicide, Six Feet Under & L world between features prior to her Oscar-nominated third film The Kids Are All Right. Written by Jane Anderson and directed by Cholodenko, the four episode of the HBO series Olive Kitteridge have received the DGA Award for Outstanding Directorial Achievement in Movies for Television and Mini-Series. 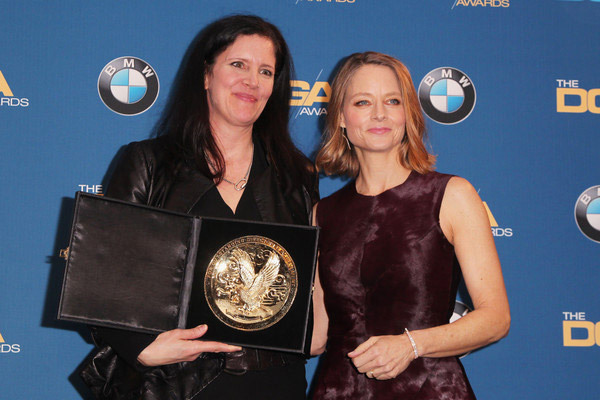 Winner of the Best Documentary at the 2015 BAFTAs, Laura Poitras’ NSA/Edward Snowden documentary Citizenfour co-produced by HBO was bestowed the DGA Award for Outstanding Directorial Achievement in Documentary. 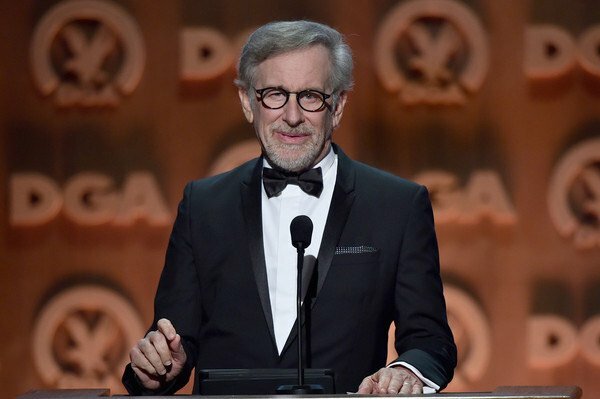 This was not the only surprise of the night, as Steven Spielberg announced a brand new DGA Award presented at the 68th Annual DGA Awards in 2016: the First-Time Feature Film Director Award. Just because you don’t win doesn’t mean you can’t make history: if the DGA Award Outstanding Directorial Achievement in Commercials has been given to Nikolai Fuglsig, it has only been the second time in the prize’s 25 years history to count female directors as nominees: Lauren Greenfield (DGA Documentary nomination for The Queen of Versailles in 2012 & Sundance winner) and Katina Mercadante, part of a creative duo with her husband. More importantly, that makes Laura Greenfield the first solo female nominee in the commercial competition; her ad is none other than the #LikeAGirl social experiment by Always which turned into an empowering message and received an amazing public response since its June 2014 online premiere and 2015 Super Bowl broadcast. 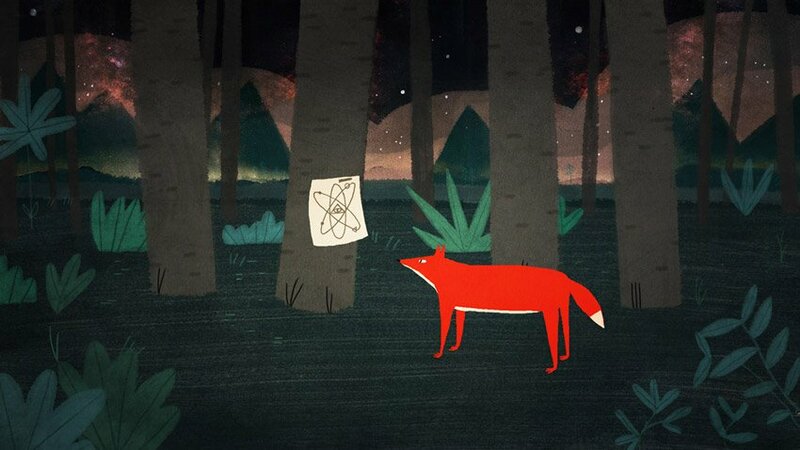 “I think what you see is when women get up to bat, they do pretty well. 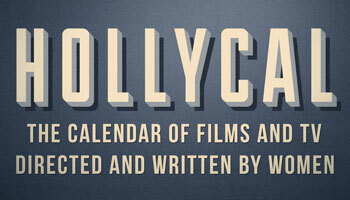 That’s really exciting. Now, we have to bring more.